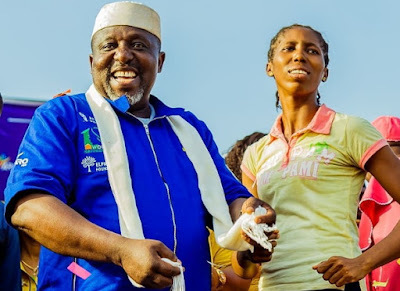 Governor Rochas Okorocha of Imo state under the umbrella of Rochas Foundation has remembered two orphans in Imo state. A lady who lost her father and mother in 2002 and 2012 respectively was honoured at the recently concluded 20th year anniversary of Rochas Foundation. Okorocha put a smile on the face of Victoria who has lost all hope of ever taking good care of her siblings since their parent died. 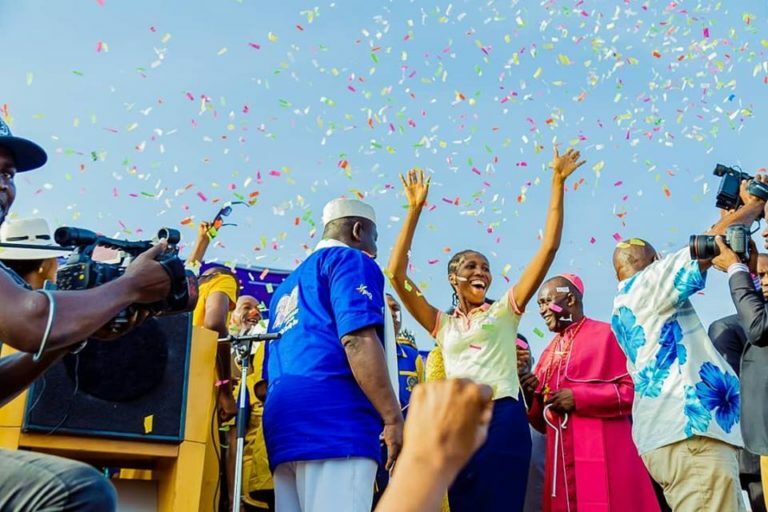 Victoria got a brand new car to start a taxi business, a newly built two bedroom apartment while her younger sister got free scholarship from primary to University level. 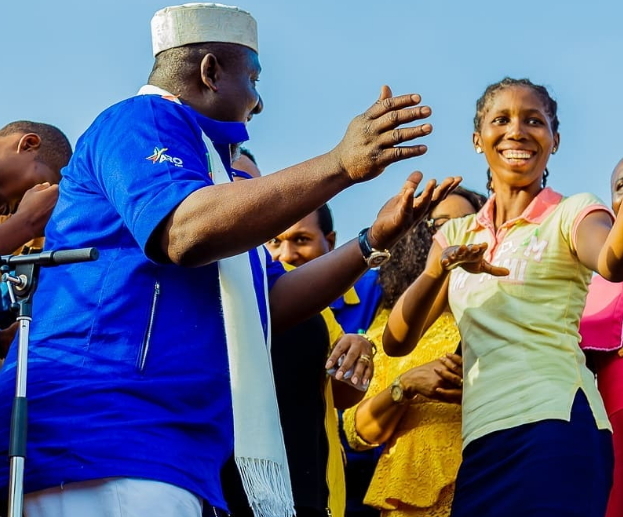 So Okorocha sabi do this kind good eeen…. Kudos to him for remembering the poor. Hope he can do more of this good deed.